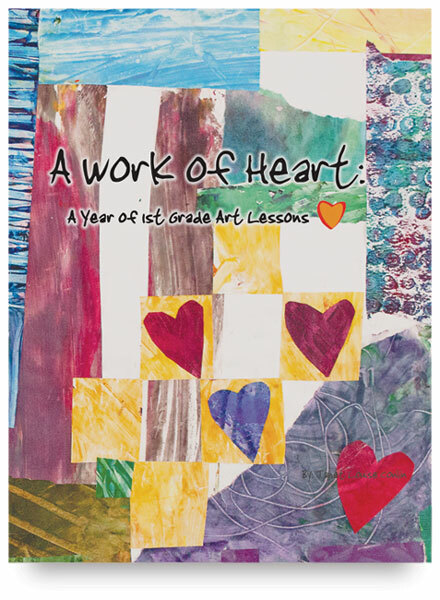 A Work of Heart: A Year of 1st Grade Art Lessons is the second book in a series by author Janet Conlin that uses simple language, lots of pictures, and step-by-step instructions to guide teachers through a one-year art program for young students. 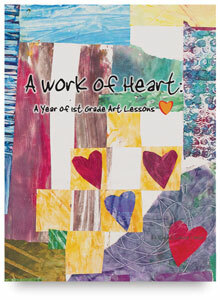 The book consists of 21 lessons, each designed to be integrated with a variety of curriculum standards. Spiral-bound. 80 pages. 9" × 11" (23 cm × 28 cm).